Synopsis : Sat Shri Akaal Ji…!! Welcome to Ambarsar -- the city of colours, warmth, purity, and taste buds and above all the city of Pride. 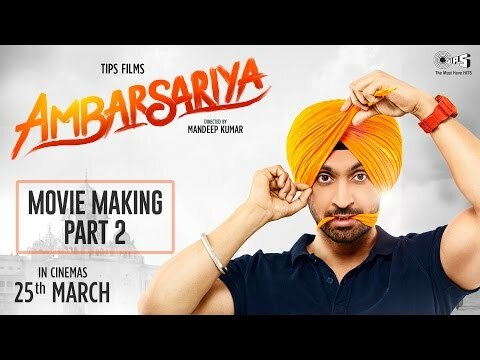 The pride of being an Ambarsariya..!! Punjabis all over the world relate to this Holy City like their own home. Thanda Khana , Tatta Naahna, te kudiyaan diaan Gallan ch na Aauna.. well might be the mantra of this stylish Gabhru Jatt but who can remain aloof for long when bundles of beauty & charm lie their way..!! Love at first (or second, or may be third) sight?? Let Navneet Dhillon, Monica Gill and Lauren Gotliebb explore it who are sure to bring a breeze of fresh air but can’t help themselves uttering “Oh My God Ainna Sohnaa..! !” as our Ambarsariya roams the crowded lanes of Hall Bazaar on his trademark Yezdi bike. Love, Music, Masti, Celebrations and a lot of Heart - this is what our \'Ambarsariya\' carries with him wherever he goes. Smiles, tears, laughs, heartfelt moments and ample thrills are the steady companions. Coming together again after a Superhit Jihne Mera Dil luteya, director Mandeep Kumar is set to recreate the magic in an altogether different setting with Diljit Dosanjh. 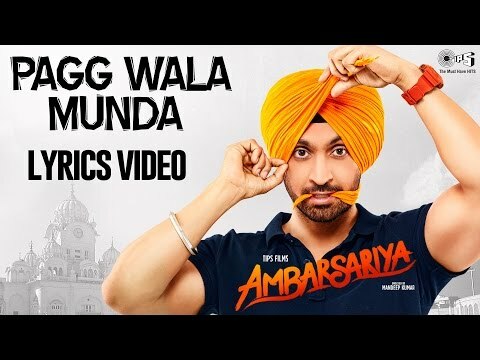 The film is produced by Tips Films, the makers of three big Punjabi hits - Dil Apna Punjabi, Mel Karade Rabba and of course, Jinhe Mera Dil Luteya. 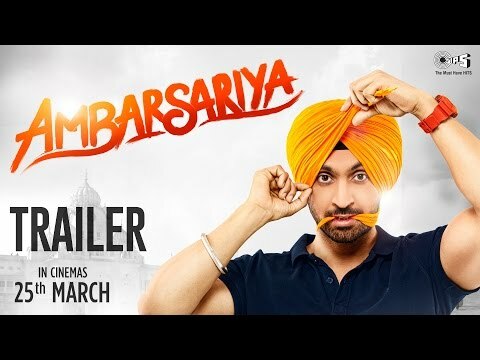 So get set to hop on the Ambarsariya ride in this out and out roller coaster of entertainer, smiles, laughter and above all PRIDE..! !